It’s time for you to be a Superhero. 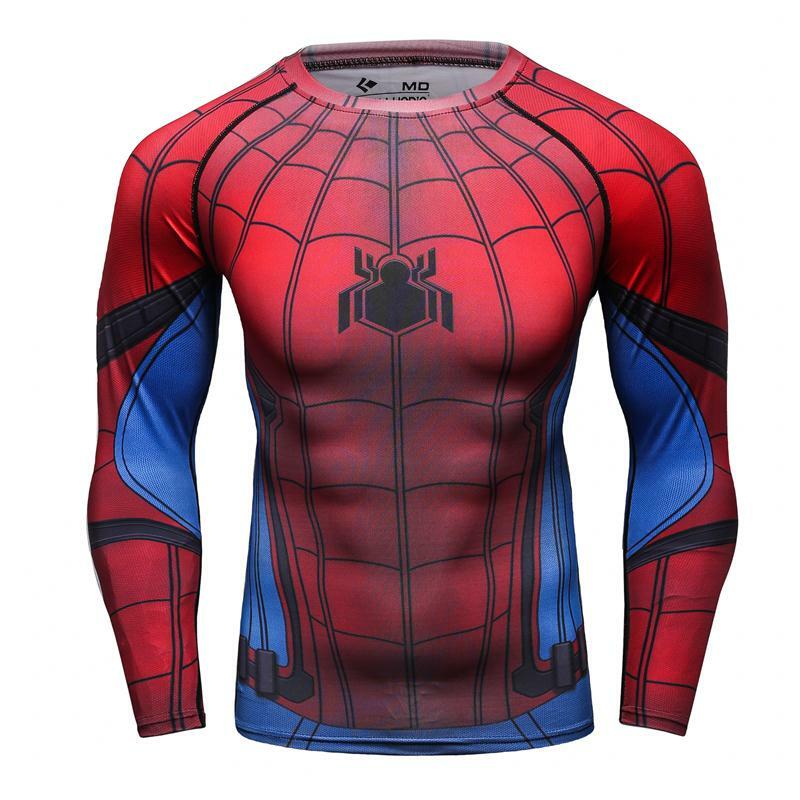 Our New Spider-Man Compression T-Shirt is made of premium materials. In addition, A shirt itself has very High Elasticity and UV light Protection.